I received the wire muzzle that I purchased for my German Shepherd and it is awesome. The quality is superb and I feel much better with him wearing it than the local store bought mesh muzzle I had been using on him. I can see that he is breathing comfortable and that makes me feel good as well because he always pretended that he couldn't breathe with the mesh one but now I know he is safe and not worry. Anne Murphy/ Pennsalvania. Hi Andrew I finally received the collars that I ordered. I am very happy with the quality and designs. Random people were asking me where I got it from. Thank you again. Loida Vancouver/ Canada. My dog was a little aggressive towards anything he can put in his mouth. The first time I bought a plastic muzzle from petsmart, he teared it apart in no time. 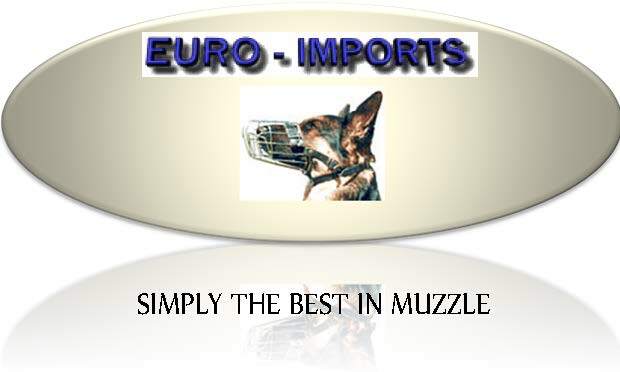 So we decided to buy him wire basket a muzzle and we found Euroimports Ltd in Grande Prairie Alberta. 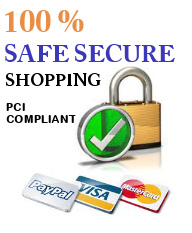 The quality is top notch and the sales rep was awesome to deal with. Sandra/ Grande Prairie Alberta Canada.